Here’s a good news report for the would-be migrants to Australia! Most top Australian cities are not very pricey now. Let’s take the case of Sydney fist! It is a quite big attraction for individuals shifting to the nation. And, even as it is still the nation’s most pricey city, it has reportedly moved out of the international top 30 most expensive places. At present, the city is placed at the 80 spot worldwide in the latest Cost of Living study conducted by ECA International. During 2014, it was placed at the 27 spot. 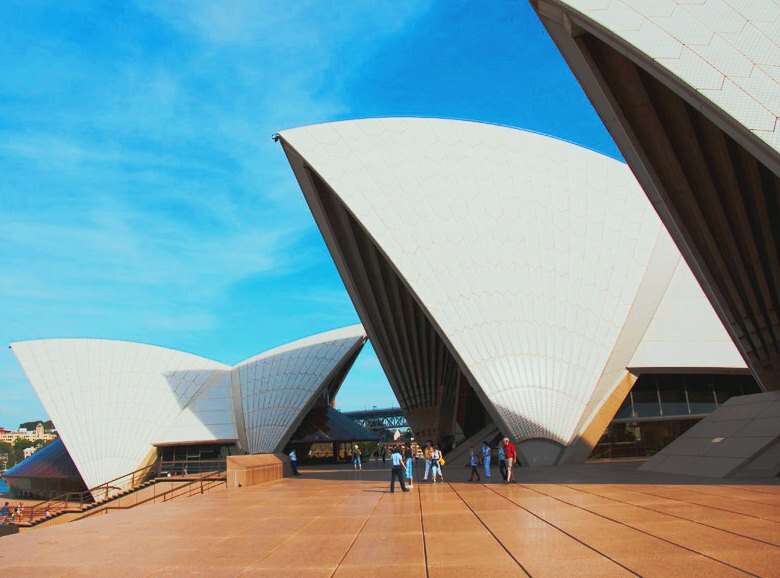 Certainly, several Australian destinations have headed south appreciably down the positions which the report claims is a sign of the weakened Australian dollar as growth loses its pace. In the Asia Pacific area, Sydney is at the 17 position while Canberra is at 29th and Melbourne at the 31th spot. Notably, in New Zealand, cities there have pursued a comparable pattern with Auckland dropping 14 places to 30th in the regional positions. Wellington dropped by 13 spots to 32nd spot in the Asia Pacific positions. The New Zealand dollar decreased in value against most top world currencies in the year gone by which allegedly played a decisive role in this. As per a concerned person, the Australian dollar weakened against several top currencies during the year gone by as economic growth has lost its speed, in the process, making the nation more reasonably priced for numerous firms relocating personnel here. She added that on the other hand, the weakness of the dollar of Down Under could necessitate recruiters/firms to improve payments to guarantee employee purchasing power is duly maintained while on job. The same will raise expenses for organizations sending their workers to work abroad. Significantly, the ECA International has been carrying-out study into cost of living for over four decades. The same does two main studies every year, to aid firms work-out cost of living allowances so that there is no compromise with their workers’ spending power while they are on a global project. The researches compare a tub of consumer goods & services normally bought by assignees in more than 450 locations internationally. Some specific living costs, like housing leasing, car purchases, utilities, and school costs are typically covered by separate grants. Statistics for these costs are gathered independently and are not made a part of the cost of living basket of the ECA. In a different place, in the Asia pacific area, Shanghai, which was placed third a year back has presently jumped to the Number 1 place as the costliest city for migrants in the Asia Pacific area even as 14 Chinese cities studied, and this include 10 Tier 2 cities, at this time, find a place in the global top 50 costliest places for migrants. The same compares with only four cities in the preceding review, each of which was a Tier 1 city. Need to apply for pr to australia..exp 8.5 years. Please suggest. Thanks for your valuable reply. First, you have to send your updated CV at mustaqali@abhinav.com, if you are eligible than our consular contact with you and give you the all details about Australia permanent residency.